How tall is Jake Johnson? Jake Johnson was born in Evanston, Illinois, USA (May 28, 1978), the son of Ken Weinberger and Eve Johnson. At the age of 2, his parents divorced. He has two siblings, Rachel and Dan. Jake was raised by his mother, Eve. He is also a comedian. Jake Johnson’s Education Background; New Trier High School, University of Iowa. Jake Johnson made his film debut in 2007 with Bunny Whipped. How much does Jake Johnson weigh? 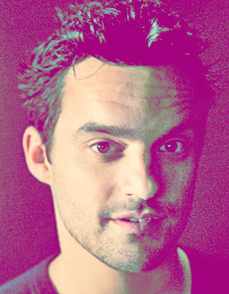 Jake Johnson weigh 161 lbs or 73 kg. What is Jake Johnson’s ethnicity? He is of Ashkenazi Jewish, Irish, English, and Polish descent. He married to his girlfriend Erin Payne in 2006.